Synnex is hoping to tap into the Australian Government’s push for STEM (science, technology, engineering and maths) subjects, thanks to a new distribution deal with robot maker, UBTECH. 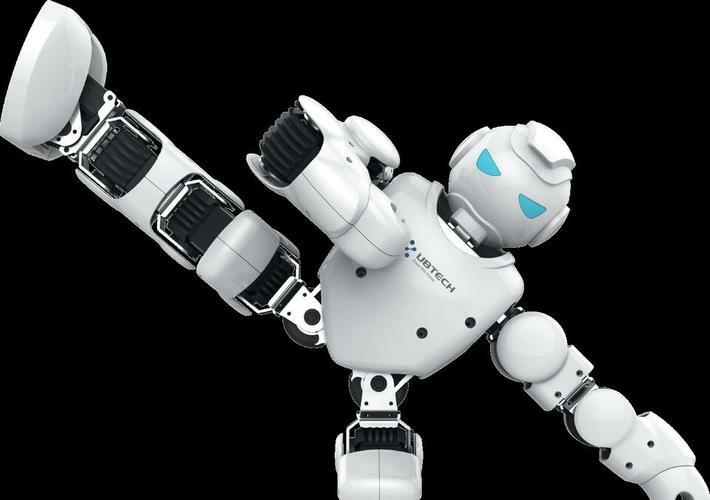 Synnex announced the new partnership with UBTECH Robotics, based in China, on 11 September, with the deal set to see Synnex distribute UBTECH’s Alpha and Jimu range of humanoid robots in Australia from September 2017. For Synnex Australia product director, Jay Ko, it is hoped that the distribution agreement will see both Synnex and UBTECH gain traction in the local education sector. Ko’s optimism is no doubt buoyed by the Federal Government’s focus on STEM subjects in Australia’s schools, which was bolstered by the launch of its National Innovation and Science Agenda. With the increased focus on the STEM curriculum in local schools, Synnex suggests that robotic programs have become an engaging and interactive way to introduce such material to students. According to Synnex, UBTECH’s Jimu Robot series in particular are well positioned to help teach children how to design, build, code and to understand how to rapid prototype, allowing them to train for new and emerging skills and jobs. In partnership with UBTECH, Synnex will offer a comprehensive range of products and solutions, specifically designed to meet the needs of the STEM curriculum, to resellers and partners. The products will be available through major consumer electronic stores, toy retailers, and department stores. The new deal comes just days after Synnex Corporation made good on its plans to become a minority shareholder in the Asia Pacific business of Westcon-Comstor, finalising a ten per cent stake for US$30 million. In addition to the regional agreement, the distribution giant also wrapped up the acquisition of the Americas divisions - spanning North America and Latin America - in a deal valued at US$800 million.